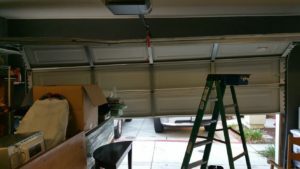 The first thing for homeowners must realize is that garage door springs break. Some may last longer than others; however, in the end, they all wear out. There are maintenance tasks which will increase the life of springs and they do usually come with some sort of warranty. No type of garage door spring has an actual lifetime warranty. These are limited and/or not on the springs, but on the service provided. It is important to carefully read contracts, agreements, and potential warranties before committing to any decision. In the event that the wording is confusing, ask a customer rep or tech from the company to explain it until you are absolutely sure that you understand everything. Most professional garage door companies offer clients two types of springs. These are standard and high cycle. Many consumers already know this, but many do not realize that there are several grades of high cycle springs. Garage door springs are graded by the number of cycles they provide. Standard garage door springs are usually anywhere from 7,500 cycles to 15,000 cycles. A cycle refers to one complete operation from raised to lowered or vice versa. A spring can open and close a garage door a certain number of times before it breaks. Home owners who do not use their garage door often can expect standard springs to last a number of years. 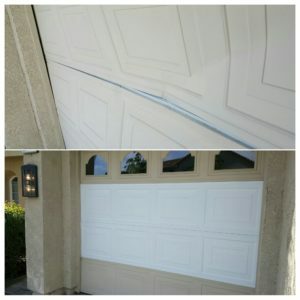 Most families open and close their garage door several times on a daily basis. This of course dramatically decreases the number of years that the springs will last. Large families who lead busy lives should opt for high cycle springs. It is interesting to note the number of cycles that each individual company offers as high. For example one garage door company offers high cycle springs which are 18,000 while others believe that 50,000 is considered high. Again always read the fine print and ask questions about anything that concerns you. Honest, professional garage specialists will be more than happy to clarify. 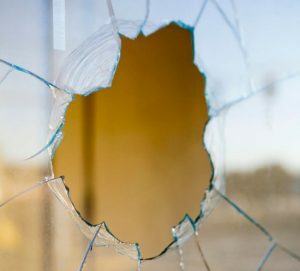 The most accurate method of determining how many cycles are best suited to your home and family includes calculating the number of cycles that the garage door would be used each day. Most all customer representatives will be more than happy to assist with this calculation and determination. Our team of professional garage door techs are on standby waiting for your call. Our specialists are highly trained and familiar with the local area. We advise our clients about which type of garage door, as well as its springs, are best suited to the region and your unique family. We only use premium quality products and supplies for every project that we complete regardless of its size. Ask us about our high cycle springs and their associated warranties. Keep in mind that the money you spend on your garage door is a home investment and should always come with a comprehensive warrantee. Call us today to discuss your next project and we will visit your home to provide you with an honest quote.